Scottsdale Dental has been saving the Guelph ON community since 1976. 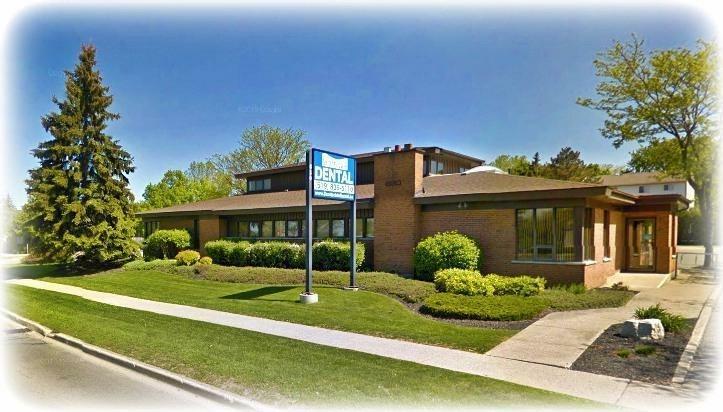 So in 1986, when decided to expand, our dental office was built from the ground up as a purpose-build dental office. When we designed our office, we wanted it to be comfortable so that our patients could feel at home. But we also wanted to ensure that we carried the latest in cutting-edge dental technology. We believe we have combined both worlds to create a great atmosphere our patients—and our staff—enjoy. Take a look at these photos until you can come in and see for yourself!